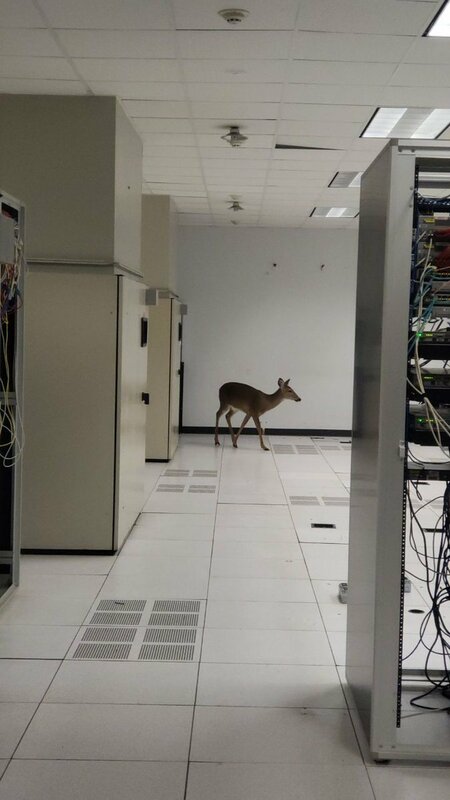 Last week, a furry hacker collective posted videos of an unexpected data center guest - a deer. 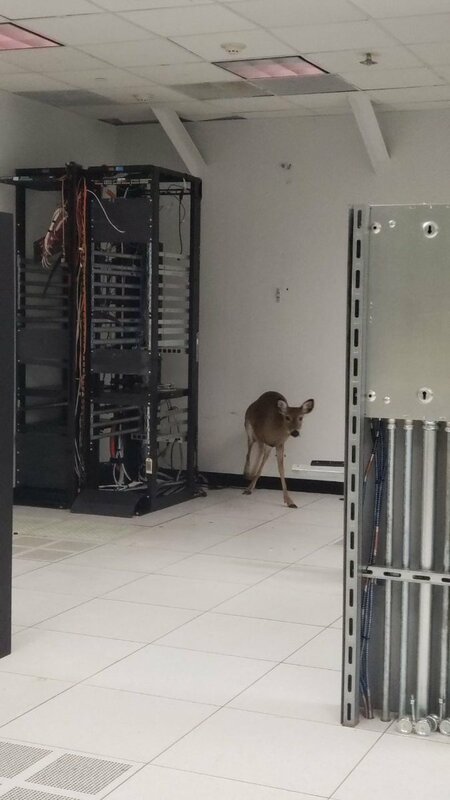 The scared ruminant appeared to have broken through the wall of the data center, and was able to make it into the server room before animal control were called. "Breaking Mews: Just when you thought it was going to be routine Monday night 2 am server maintenance... 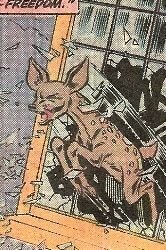 The Venison Red Team gets past your fancy guards and biometrics," DEFCON Furs tweeted. 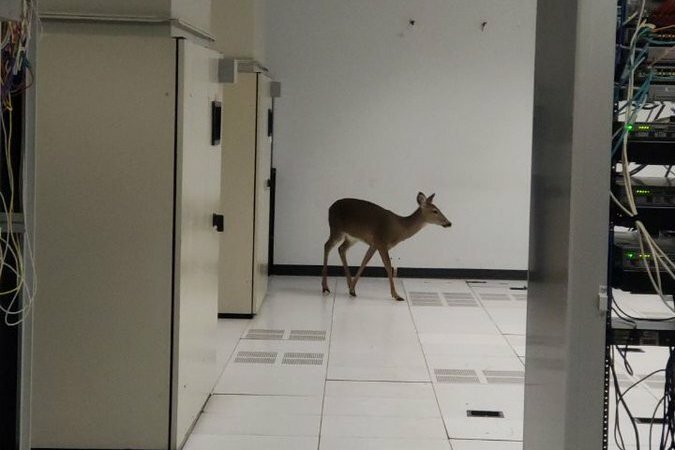 The group, which organizes events and parties for attendees of infosec event DEFCON who are also interested in the furry subculture, included several images of a deer loose in a data center, along with its apparent entry point. It is unclear where the data center is located, who operates the facility, or what became of the intrepid hind. DCD has contacted DEFCON Furs for further information and will update this article if we learn more. 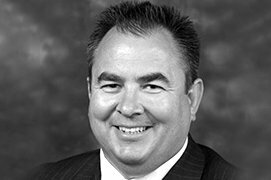 Should you have any insight, let us know confidentially at out tip line tips@datacenterdynamics.com. 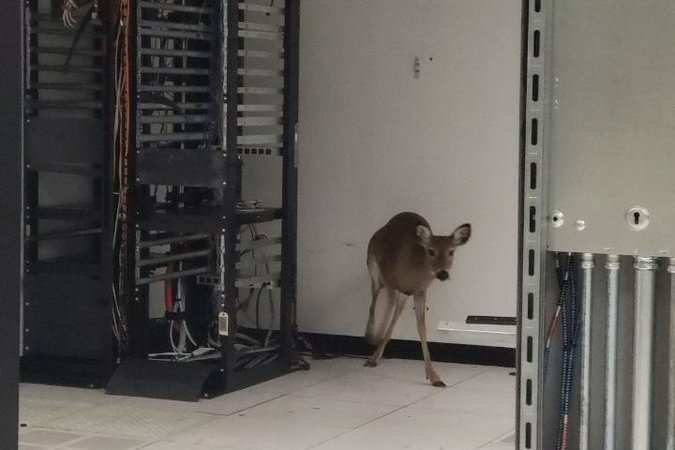 This is not the first time data center operations have been disrupted by animals - according to Chris ‘Space Rogue’ Thomas, founder of the CyberSquirrel1 project, there have been at least 2,524 'attacks' by small animals against critical infrastructure since 2013. 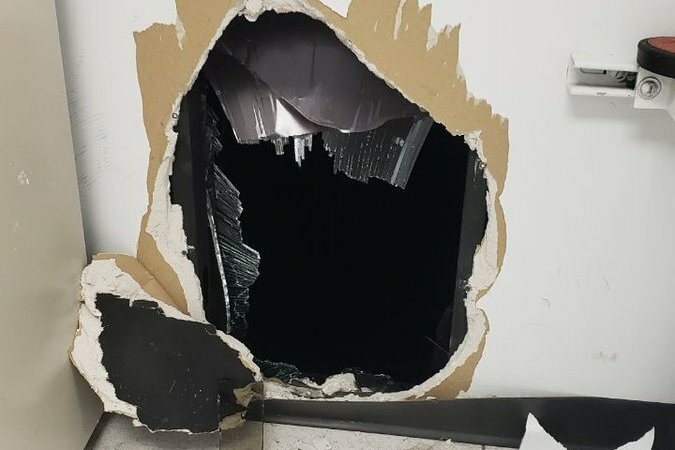 DEFCON Furs has provided DCD with a few further details about the incident, confirming the facility was in North America, but declined to reveal specifics. 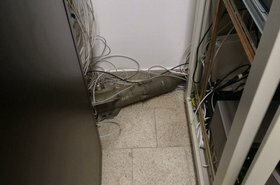 "They were working in the data center, slowly decommissioning it to relocate. That's why the cables look like a mess," DEFCON Furs explained. 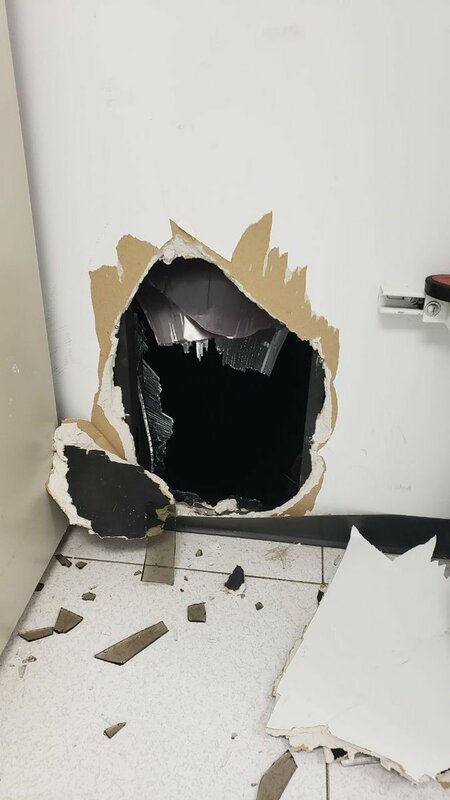 "The deer made the hole apparently through [a] glass window when it got spooked." 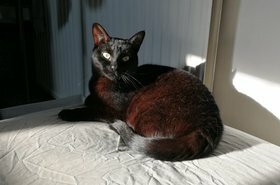 As for the startled furry intruder: "It was fine, ran out and rejoined its friends. The police and animal control made sure it was OK before letting it run down the hall and out the steps. I think she was good."